Top universities & institutions in India are inviting applications for admission into MBA courses through distance learning mode. Most universities take admissions twice in a year for the sessions that start in January & July. If you wish to apply for the program or want to get some information about these courses, you can fill out the form below and our counselors will get in touch with you. 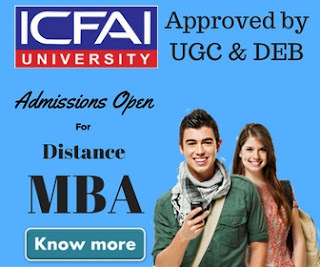 Fill out the form below to enquire or apply for distance education MBA programs offered by Top Universities & institutions in India. Here are some most popular MBA specializations offered by these universities. 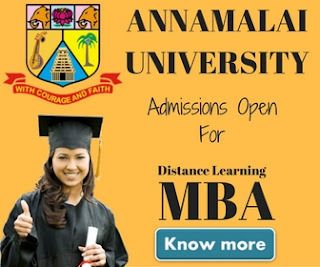 There are more MBA Specializations are also available depending upon university. We have only mentioned the names of specializations which are more popular. After you fill up the enquiry form available above on this page, you can expect a call back from the university representative within 1-2 working days.